On Sept. 25, the Senate Health, Education, Labor, and Pensions (HELP) Committee held a hearing to garner state perspectives on ESSA implementation. The hearing featured education chiefs from Nebraska (Matthew Blomstedt), Delaware (Susan Bunting), and South Carolina (Molly Spearman), as well as the president of Democrats for Education Reform, Shavar Jeffries. Senators also debated whether states were sufficiently tracking the performance of certain subgroups of students, including low-income students, English language learners, and students with disabilities. In his testimony, Shavar Jeffries, also president of Education Reform Now, called some states out for not properly setting up accountability systems to count all groups of students, saying that “states simply cannot close achievement gaps if they don’t know they exist,” and singling out Arizona “for not breaking out all student subgroup performance as ESSA demanded,” as Andrew Ujifusa reports in Education Week. Democratic New Hampshire Sen. Maggie Hassan also criticized the Department of Education for approving state plans that do not require this kind of tracking and questioned whether such plans were in compliance with ESSA. Republican chairman Lamar Alexander, however, “rejected the notion that the Department of Education was violating the law when it approved such plans” and said he had met Secretary Betsy DeVos and believes “she is exactly following the law,” Ujifusa writes. On Wednesday, the Department of Education at long last signed off on Florida’s ESSA plan, “meaning every single state has earned federal approval,” Caitlin Emma reports for Politico. The revised version of the plan Florida submitted Sept. 24 put to rest the most recent back-and-forth with the feds on how schools could “exit from turnaround status, and how the state identified schools needing improvement support,” according to the Tampa Bay Times. 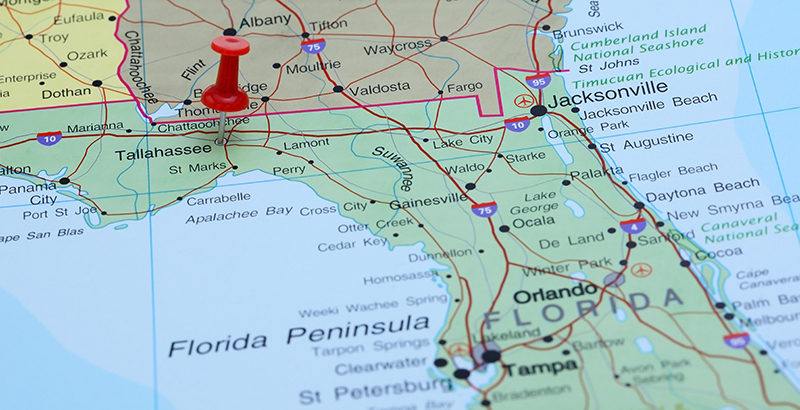 “It’s not clear yet what changes Florida made to its plan to finally satisfy the feds,” according to Education Week’s Alyson Klein. In the meantime, click here for more background on the lengthy back-and-forth between Florida and the DeVos team. DeVos finally approves Florida’s ESSA plan after many, many months of back and forth. Florida was the only state still waiting on approval. 2 Are state plans minimizing the performance of vulnerable students? This video series here on The 74 website features interviews with a broad sampling of education experts about “the current state of America’s schools and the top challenges facing the nation’s education system as states rethink student goals and district accountability under the Every Student Succeeds Act.” Interviewees include Jeb Bush, Arne Duncan, Margaret Spellings, Jim Hunt, Lewis Ferebee, Joel Klein, Hanna Skandera, and Marc Sternberg.